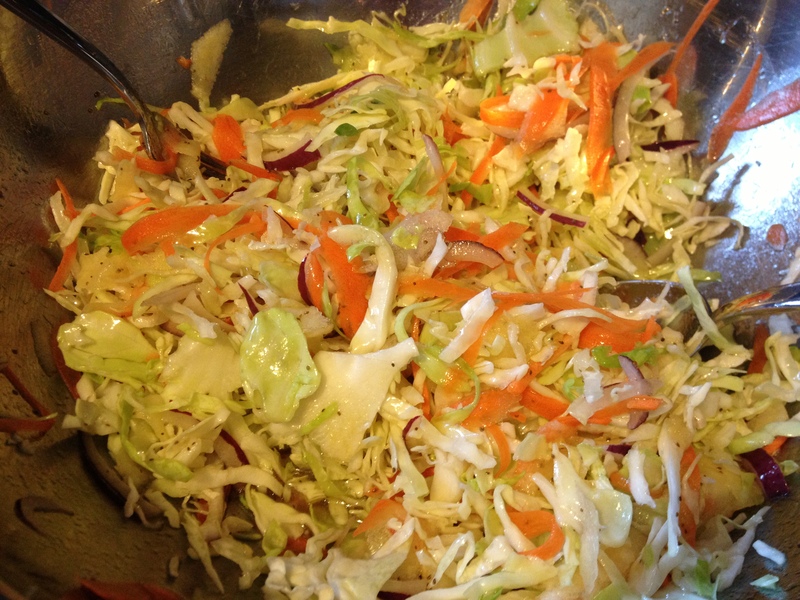 Cole slaw is a staple side dish for any barbecue, but all too often the cabbage looses its crunch due to heaping dollops of mayonnaise. This crisp, oil-based slaw combines sweet Honeycrisp apples and real sugar, spicy red onion, and biting cider vinegar, making it a great side for your favorite grilled or BBQ meat. Even better, try atop Slow-Cooker Pulled Pork sandwiches. 1. 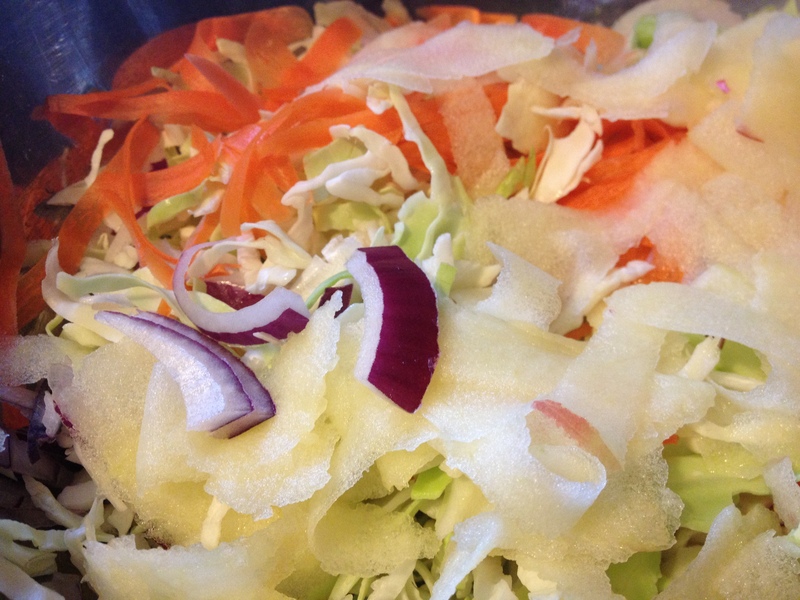 In a large bowl, combine cabbage and onion. 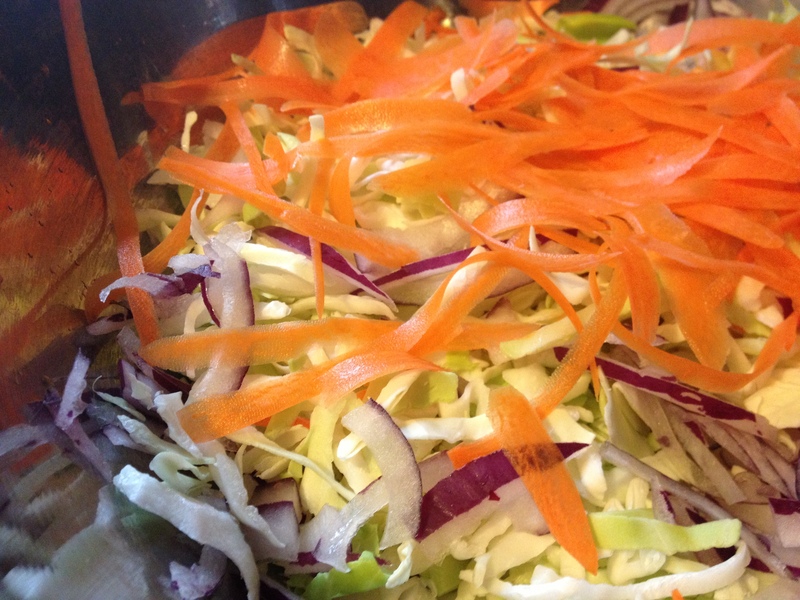 Using a peeler, thinly shred carrot and apple into bowl. 2. 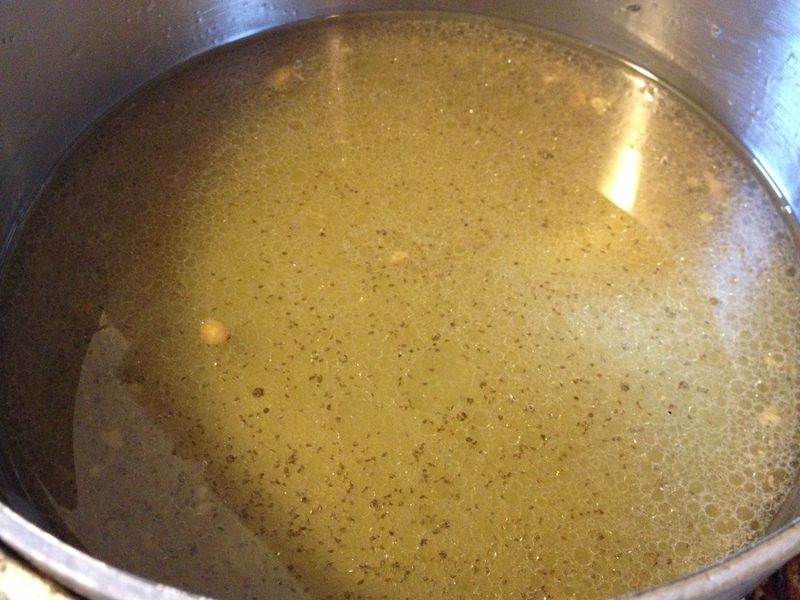 In a small saucepan, add oil, vinegar, sugar, salt, pepper, mustard, celery seed, and chili powder, heat to a boil and remove from heat. 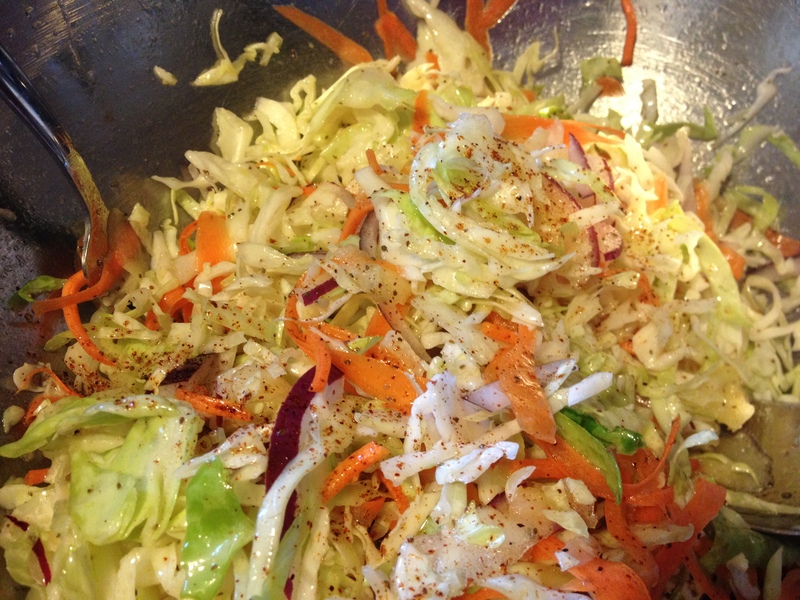 Pour over cabbage mixture and toss to coat with dressing. 3. 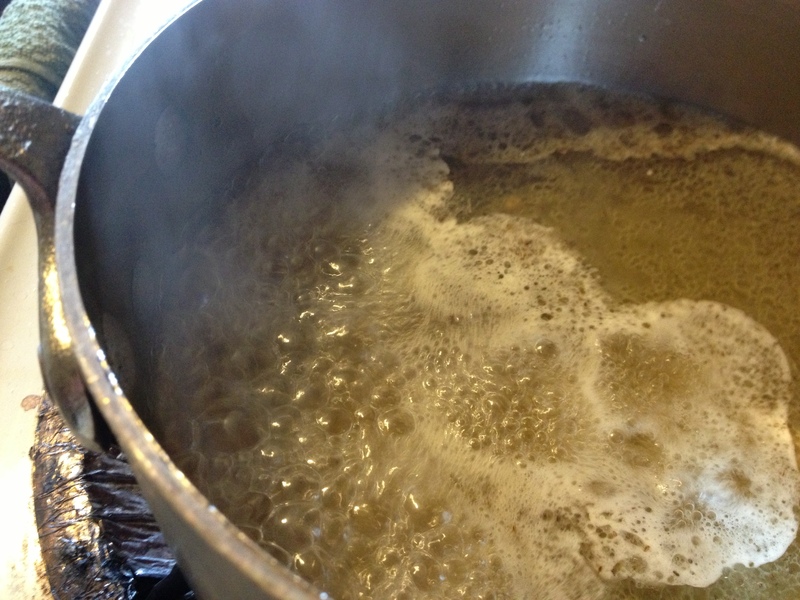 Cover with tin foil and refrigerate for 30 minutes.